CNMAX is Manufacturer of Hastelloy Tubes in china, Manufacture Hastelloy Heat Exchanger Tube . 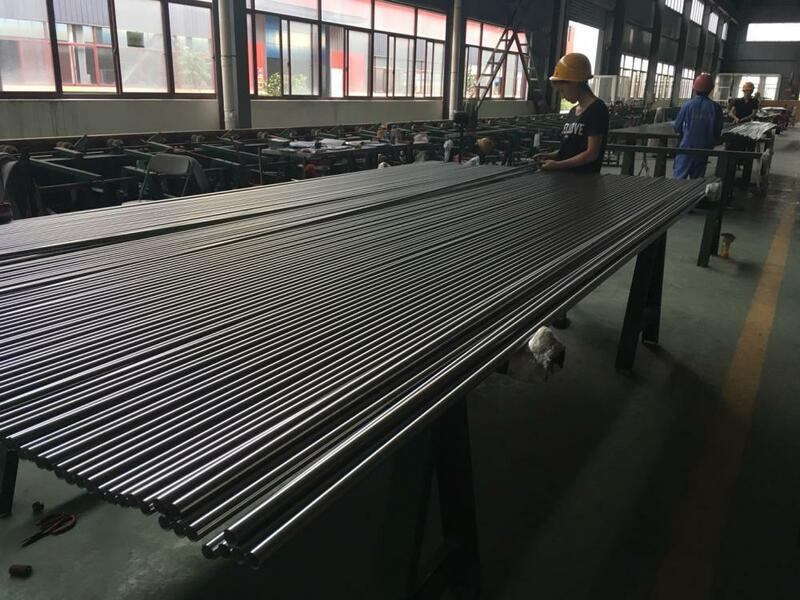 Currently we have ready stock of Hastelloy Hydraulic Tubing, Hastelloy Instrumentation Tubes, Hastelloy Bright Annealed Tubes,Hastelloy Square Tubes, Hastelloy Condenser Tubes & Hastelloy U Bend Tubes .we can offer Hastelloy Cold drawn Seamless Tube. We can also cut, thread, and groove Hastelloy Tube to meet your specifications. We have the flexibility to produce precision thick wall or thin wall Hastelloy tubes & Tube in seamless, welded and redrawn forms. Looking for ideal Hastelloy Heat Exchanger Tube Manufacturer & supplier ? We have a wide selection at great prices to help you get creative. 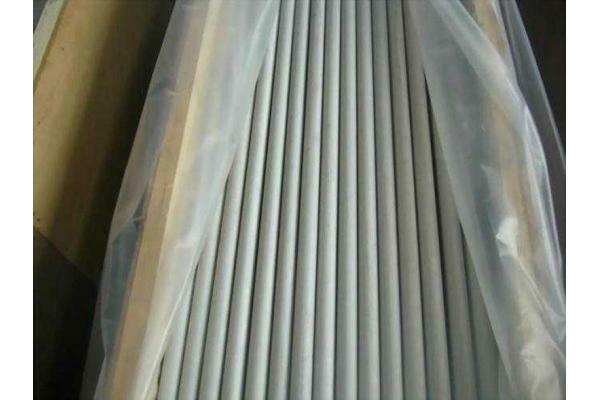 All Hastelloy Heat Exchanger Tube are quality guaranteed. We are China Origin Factory of Hastelloy Heat Exchanger Tube . If you have any question, please feel free to contact us. Looking for ideal Hastelloy Instrumentation Tubes Manufacturer & supplier ? We have a wide selection at great prices to help you get creative. All the Hastelloy Hydraulic Tubing are quality guaranteed. We are China Origin Factory of Hastelloy Condenser Tubes. If you have any question, please feel free to contact us.